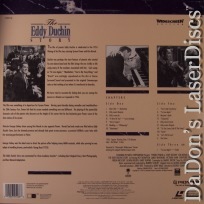 The Eddy Duchin Story 1956 - 118 min. 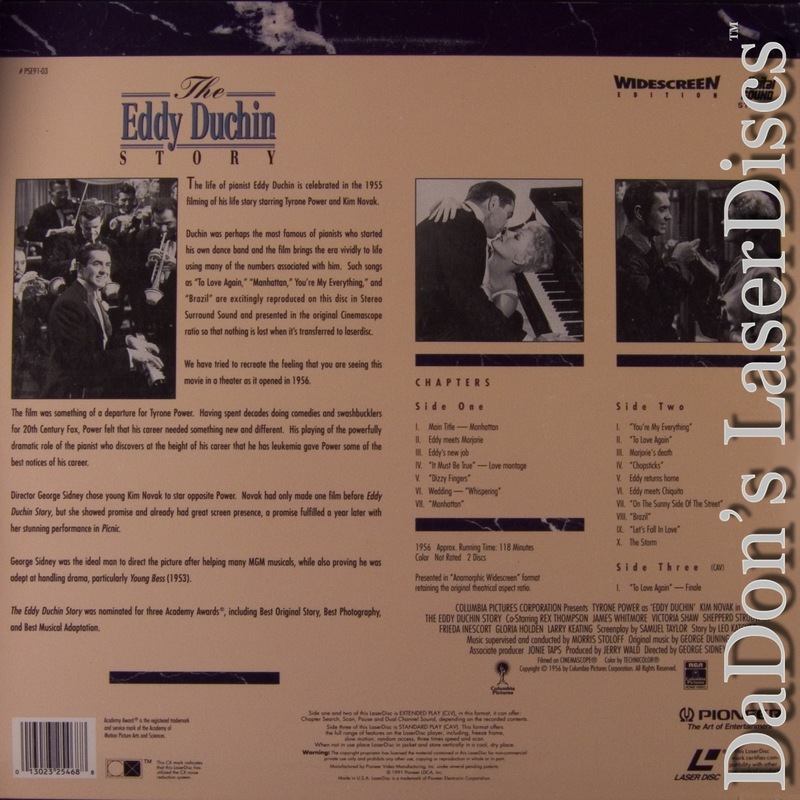 - Black and White Genre: Drama Not Rated Country: USA LaserDisc Movie Storyline: This sentimental biography looks at the triumphs and heartbreaks in the life of Eddy Duchin, the pianist/bandleader from the 1930s-40s, who was known as "10 Magic Fingers." Awed by the bright lights of New York City, young Eddy (Tyrone Power) arrives with grand hopes of playing in the orchestra at the Central Park Casino. 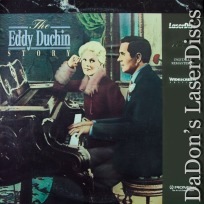 But the pianist quickly learns the cold, hard reality of the music business. Then he falls in love and marries Marjorie Oelrichs (Kim Novak), but their blissful time together proves to be short-lived, when Marjorie dies giving birth to their son Peter. 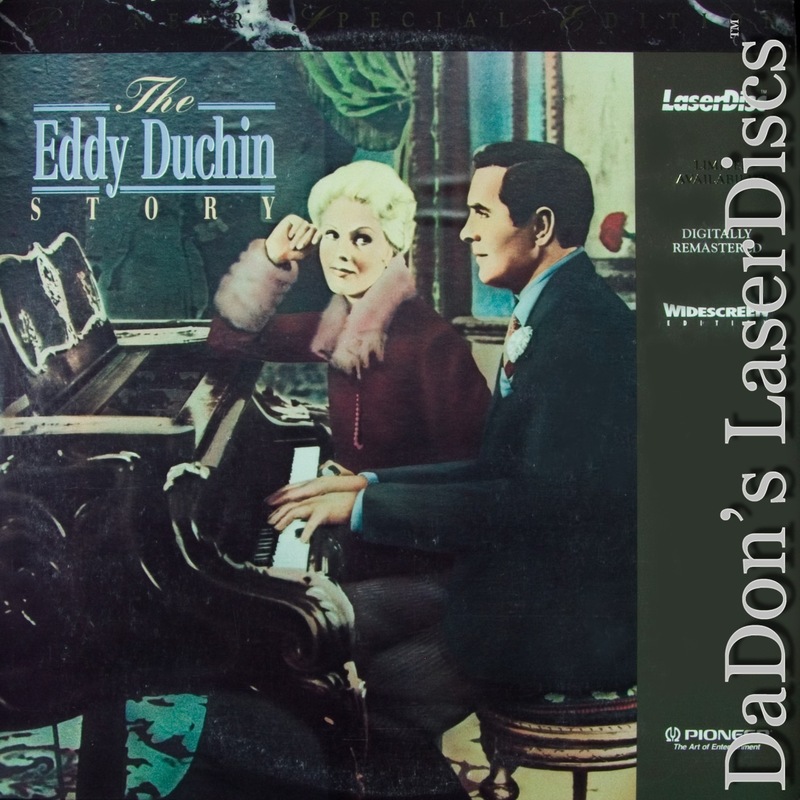 Eddy becomes withdrawn and, in his grief, is unable to show affection for his son.